Rio Salado College | RioNews: Learn About Federal Work Study Jobs this January! Learn About Federal Work Study Jobs this January! Looking for employment and workforce experience? We can help. 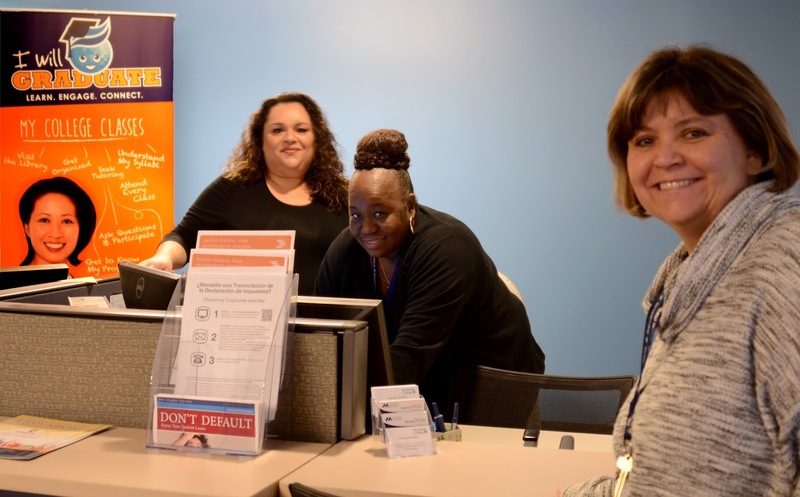 Join Rio Salado's Financial Aid team to learn about Federal Work Study (FWS) opportunities and benefits, Jan. 9, 10 and 12, 9 a.m. - 4 p.m. at the Tempe headquarters. Staff will be available to share insights about current openings, the application process and some of the financial benefits that are available to students who choose to take on a FWS position. Look for their information booth near the front lobby on the first floor of the Tower at Rio. 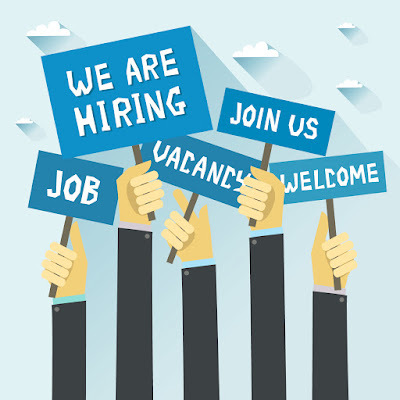 In the meantime, visit this job page to view current FWS and other part-time openings. We hope you will consider joining Rio Salado's team! Pictured here are Rio Salado Financial Aid specialists Maribel Carlos, Traneice Bradley and Mary Herron, who will be among the staff available to help you apply.